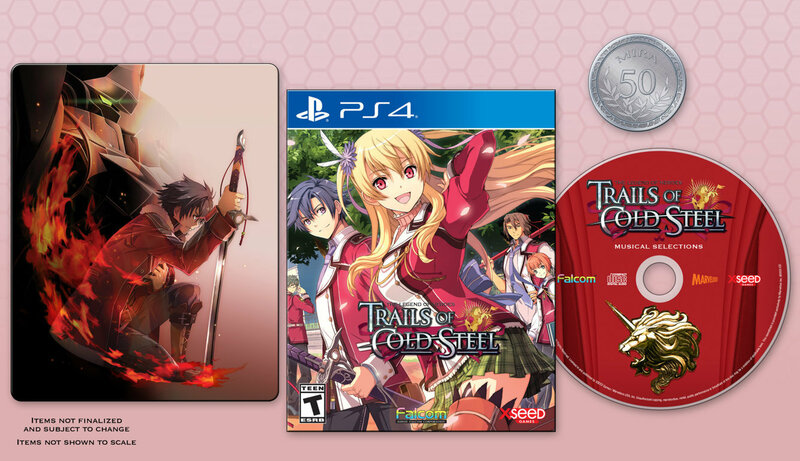 XSEED has just announced they will be bringing both The Legend of Heroes: Trails of Cold Steel 1 and 2 to the PlayStation 4 early next year. The game will release as two separate physical editions. 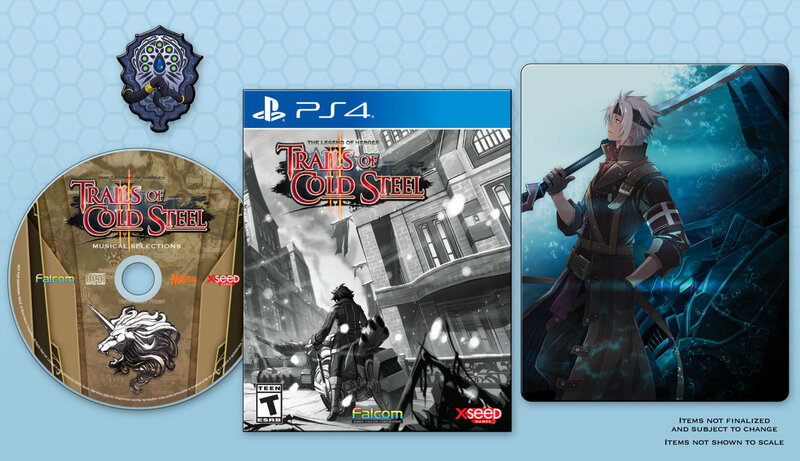 These will be called The Legend of Heroes: Trails of Cold Steel Decisive Edition and The Legend of Heroes: Trails of Cold Steel II Relentless Edition and will retail for $49.99 each. 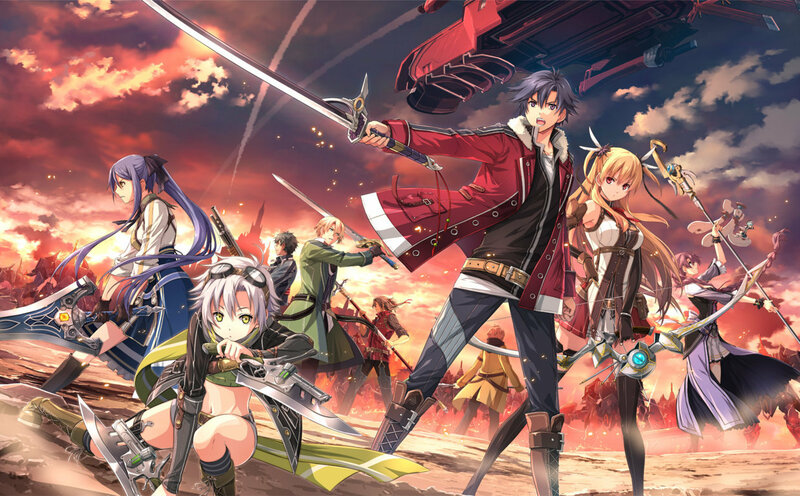 The Legend of Heroes: Trails of Cold Steel and The Legend of Heroes: Trails of Cold Steel II will have added features not found in any previous console releases. This includes dual voiceovers for the first time in the series’ history. Players can enjoy the original Japanese voices for each of the games, or you can go with the English dub that includes 5,000+ additional English lines per game previously available only in the PC editions. PC players will be receiving the Japanese voices as a free update with an upcoming patch for each title. 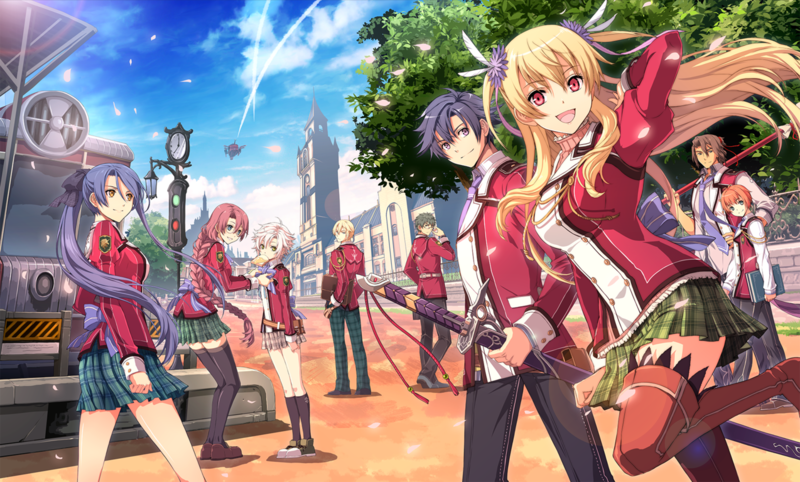 more information on The Legend of Heroes: Trails of Cold Steel and The Legend of Heroes: Trails of Cold Steel II can be found at http://www.trailsofcoldsteel.com/. For more information on XSEED Games products, please visit www.xseedgames.com. Fans can also follow XSEED Games on Facebook, Twitter, and via their blog on Tumblr.